In case you have decided to buy a new Honda in Sofia you will definitely need to know where are the Honda showrooms in Sofia and who are the official dealers for Honda in Sofia. It is also important to be aware which are the models offered at the moment. In here I will also provide information for the official Honda car services in Sofia. The official dealer for Honda in Sofia and Bulgaria is Bultraco JSC. 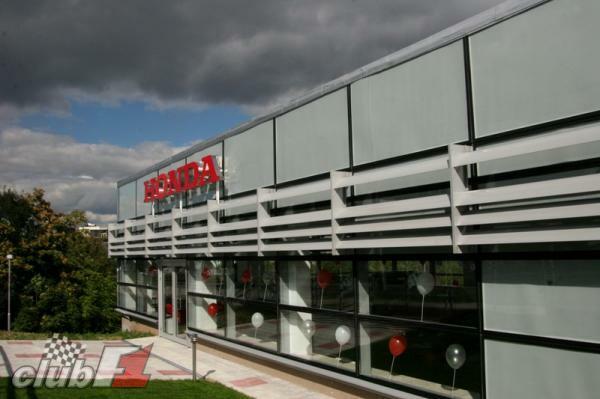 Bellow are the contacts and addresses for Honda in Sofia.